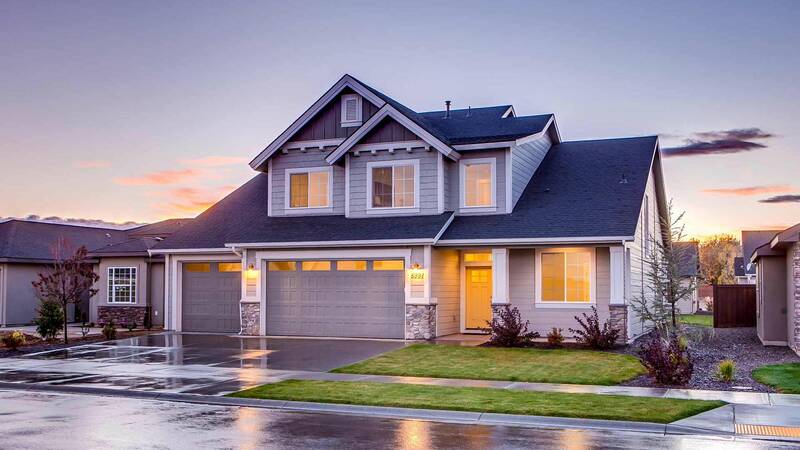 Savage & Son Home Services, LLC are professional home improvement contractors specializing in exterior construction such as siding, roofing, window replacement, doors and deck services in Rochester, New York. Call 585-342-7533 today! Our dedicated team of home improvement contractors specializes in roofing, siding, windows, doors, decks, gutters and more throughout the Rochester NY area. Call 585-342-7533. Savage & Son Home Services, LLC has been providing the highest quality, professional general contracting services in Rochester, NY and the surrounding communities since 1960. We are family owned and operated, and dedicated to providing superior quality products and services to ensure your complete satisfaction. With over 40 years experience, our clients come to us knowing they will receive premium service and a positive, hassle-free experience. Our home improvement contractors are committed to providing high-quality, superior workmanship and customer service. Your home is one of your biggest and most important investments. Our reliable and talented team of home improvement contractors are trustworthy experts with a keen eye for detail and precise workmanship. If it’s time to give your home a facelift, you can rely on us to get the job done right. Whether you are looking for a simple home repair, siding replacement or a full home makeover – our contractors can do it all. Big or small, we will exceed your expectations and execute your vision. Our experienced team will work with you to determine your needs and develop a plan that will efficiently exceed your expectations. We will even come to you for a complimentary estimate! For trusted contractors who get the job done right the first time, contact Savage & Son Home Services, LLC in Rochester NY today at 585-342-7533. “The minute Dan sat down with us to explain the transition and go over the estimate – we were floored!! He was a straight shooter which we loved!! He clearly knows his trade, has a lot of experience, and trusts his men to deliver on his promise. He didn’t waste our time and the work they did spoke volumes!! We got so much more than what we paid for in all honesty bc Dan was as invested in this project as much as we were. He didn’t cut corners and he didn’t hide our “bad spots” once the tear off was complete. He fixed them and then some! !